A 100% Recycled and Recyclable 3D printing filament. A PS material that is lightweight and strong, can be also be used as a support material. 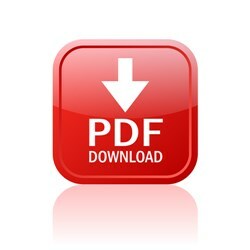 Manufactured from Recycled printer cartridges. 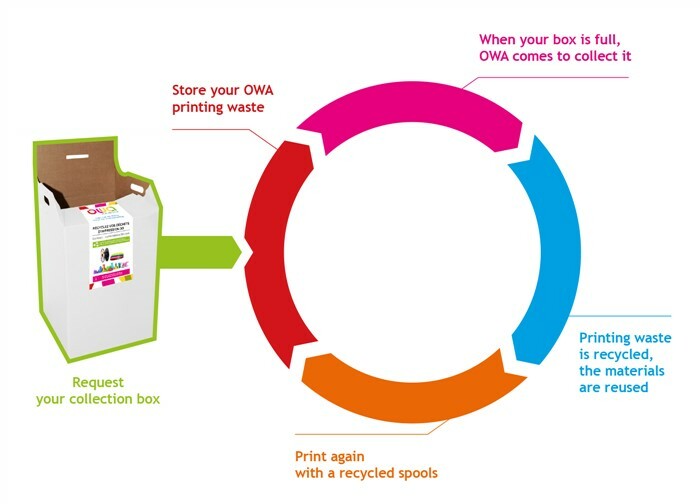 OWA’s 3D PS 3D printer filament is the result of a fully mastered and certified process for the recovery of plastics. 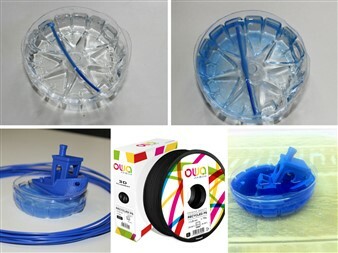 OWA 3D coils and filaments are manufactured from the upgrading of plastics, in particular from used ink cartridges. With 252,000,000 printer cartridges ending up in landfills or being incinerated each year what better use of them for 3D printing! PS (Polystyrene) filament, is a technical, lightweight and durable thermoplastic which offers an alternative to conventional PLA and ABS. Like PLA (polyactide polymer) filament, OWA Armor PS filament is easy to print on many 3D Desktop printers, coupled with the mechanical properties of ABS (acrylonitrile-butadiene-styrene plastic). The filament has been tried and tested on a wide range of the the leading 3D printers including, Dagoma, Leapfrog, Makerbot, Maylan, Mutoh, Tobeca, Ultimaker, Volumic 3D, Wanhao, Zortrax, BigBox and many others. Printability : good adherence to the plate, quick printing, very regular filament that avoids blocking of the nozzles during printing. Printed on Kapton Tape and PrintBite surfaces. Easy post-treatment : secondary operations like finishing (filing, sanding), soldering and bonding. Visual quality : excellent quality of parts, of surface finishing and resolution, good dimensional stability, precision of printed parts (true to dimensions). For use as a Support Filament Using OWA PS as a solid support filament that is easy to print and dissolves completely in Limonene. Hardness and highly shock-resistant, even in cold temperatures. Optimal elongation constraints for a practically unbreakable filament: no rupture in mechanical traction tests, comparable elastic deformation to other polymers used in 3D printing. 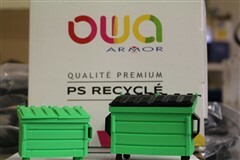 Buying a 100% recycled filament from OWA Armor is unique, as the company firmly believes in a circular economy. If you purchase 10 spools or more you will receive a free collection service of the finished spools and any 3D printed “leftovers” you may have.